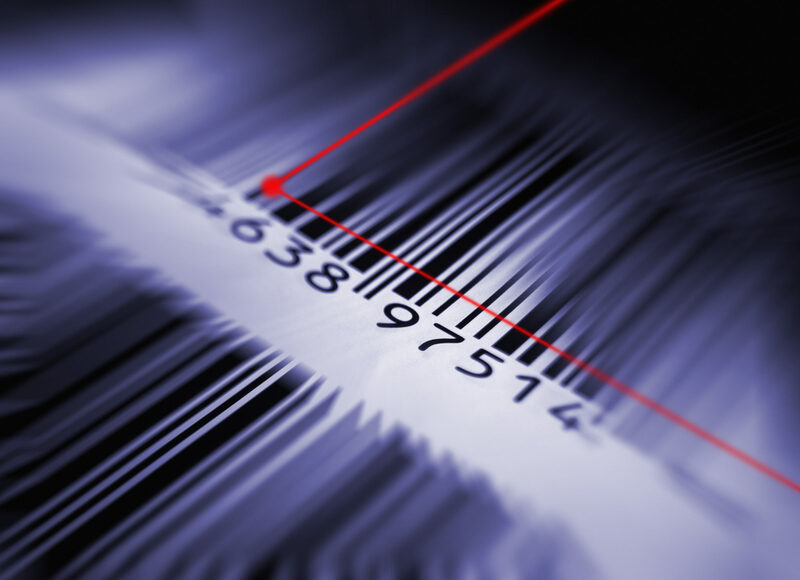 Radley’s trademarked IntelliLabel technology is a configurable and flexible serialization software with an associated database. Track multiple data elements with a single scan of a serial “license plate” at any point in your process. An IntelliLabel serial or “license plate” represents an item, asset or materials to which data elements collected during a process are associated. Multiple elements can be tracked against a single record and joined together. Implement IntelliLabel technology as a complete stand alone solution or integrate to compliment an existing ERP. Link unlimited items and attributes. Easily search for recall data, access historical information and respond to audits. Utilizing Radley IntelliLabel to simplify transactions, decrease the number of scans required and product traceability in case of recall, etc. Utilizing Radley IntelliLabel for tracking “touch points” of secure materials used in the production of licenses, passports, etc. Utilizing Radley IntelliLabel for tracking the sterility process within manufacturing of orthopedic devices, surgical implants, etc. Utilizing Radley IntelliLabel for tracking the sampling and testing of finished goods. Radley IntelliLabel is simplifying their transactions: IntelliLabel a pallet; scan to move the pallet while hundreds of transactions are executed behind the scenes, all from a single scan.